Downtown’s newest craft beer bar and bottle shop has united with a popular food truck to give people what they want. 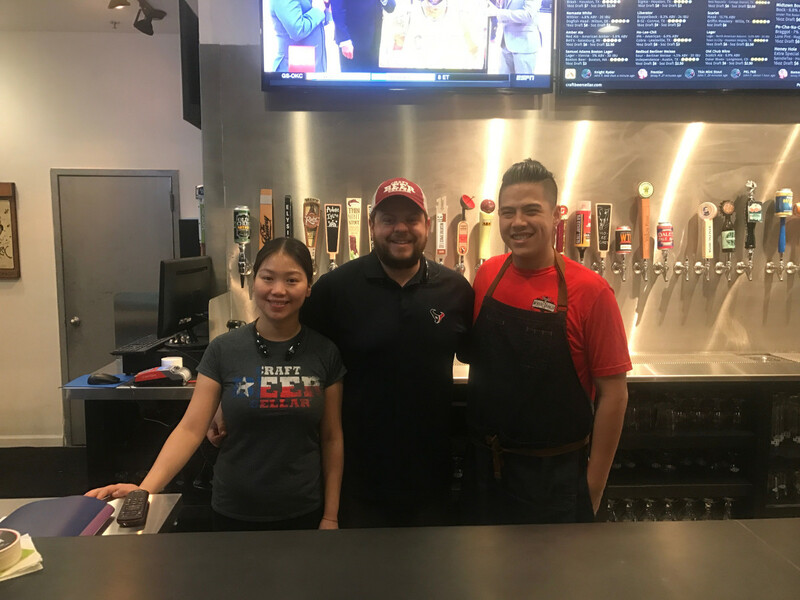 Craft Beer Cellar, which opened in December in the Bayou Lofts building that’s also home to Houston Watch Co. and La Calle Tacos and Tortas, has partnered with food truck Wokker (formerly Wokker, Texas Ranger) to staff its kitchen and expand its offerings. 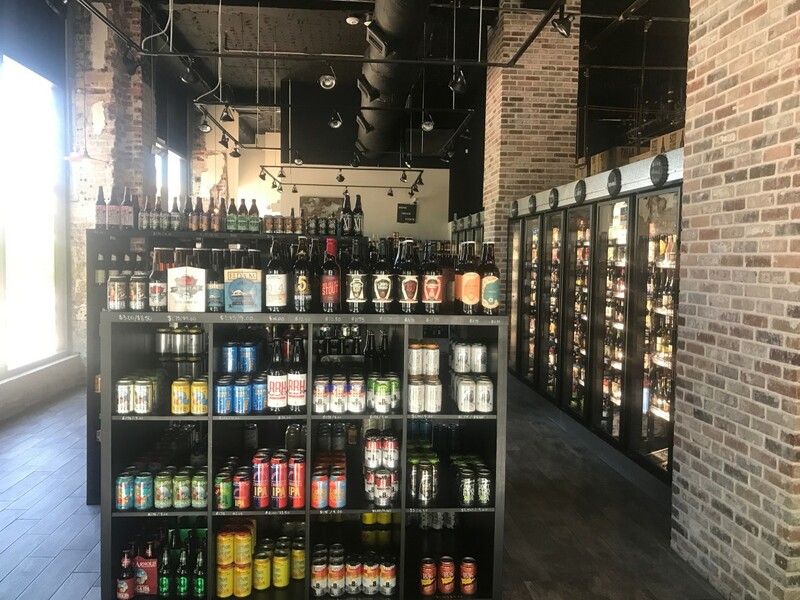 Part of nationwide network of franchises, Craft Beer Cellar offers both beers for retail purchase and a bar where people can drink beers from over 50 that are available on tap. Unlike most retail outlets, every beer at CBC can be purchased individually, which allows beer enthusiasts to try beers without committing to a whole six pack. 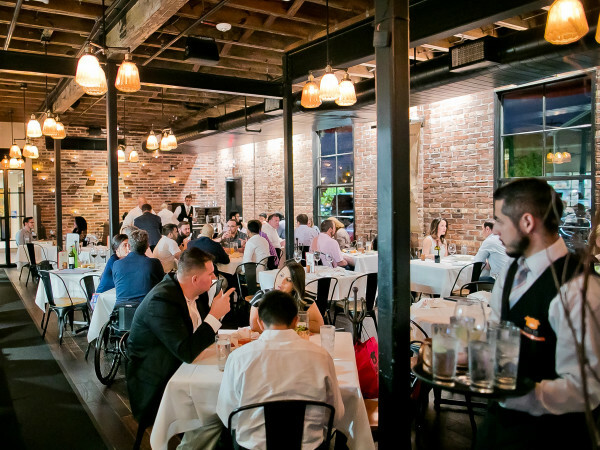 While the retail component is a bit of a long-term play designed to appeal to downtown’s growing residential population, most of CBC’s customers are using it as a bar. While the mix of local and national beer selections and a lounge area for gaming (a N64 with MarioKart is one of the options) has helped it earn fans, the lack of food has been problematic. 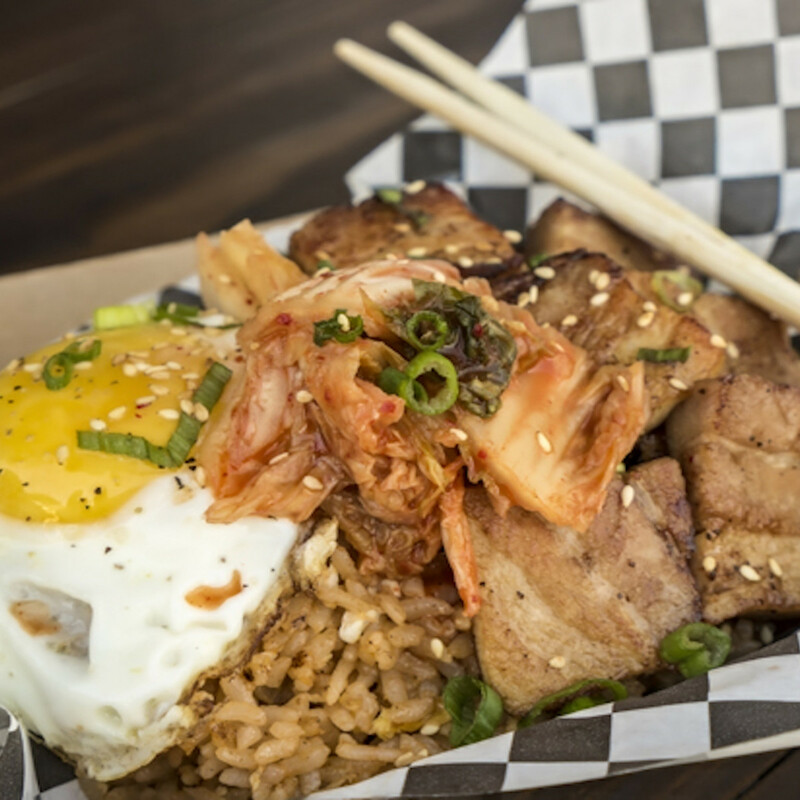 Rather than try to develop a menu from scratch, Labac began interviewing food trucks. At the recommendation of Eureka Heights Brewery marketing director Brent Davis, he met with the owners of Wokker. “The guys are fantastic, and their food is awesome as well. 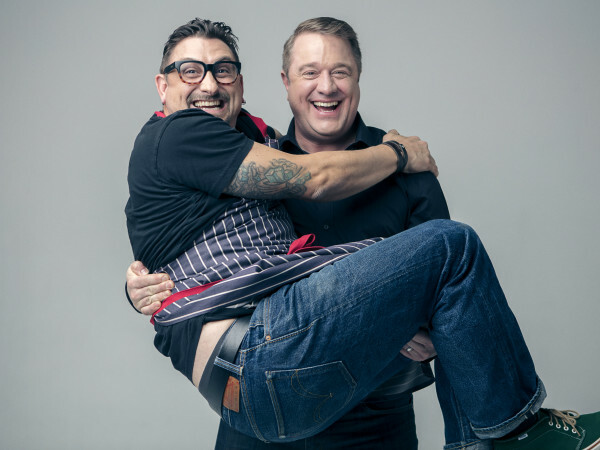 We immediately knew this is who we wanted in the kitchen,” Labac says. 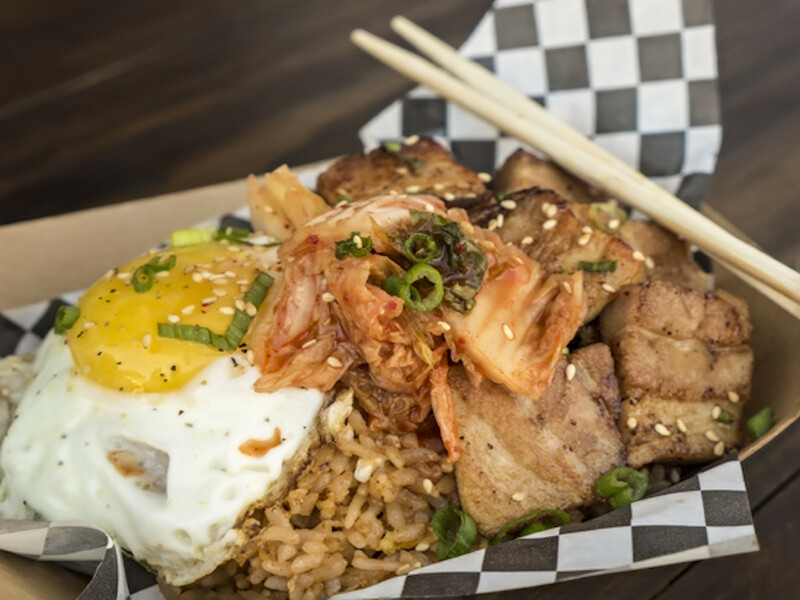 The menu starts with favorite items from the food truck like brisket egg rolls and pork belly fried rice. 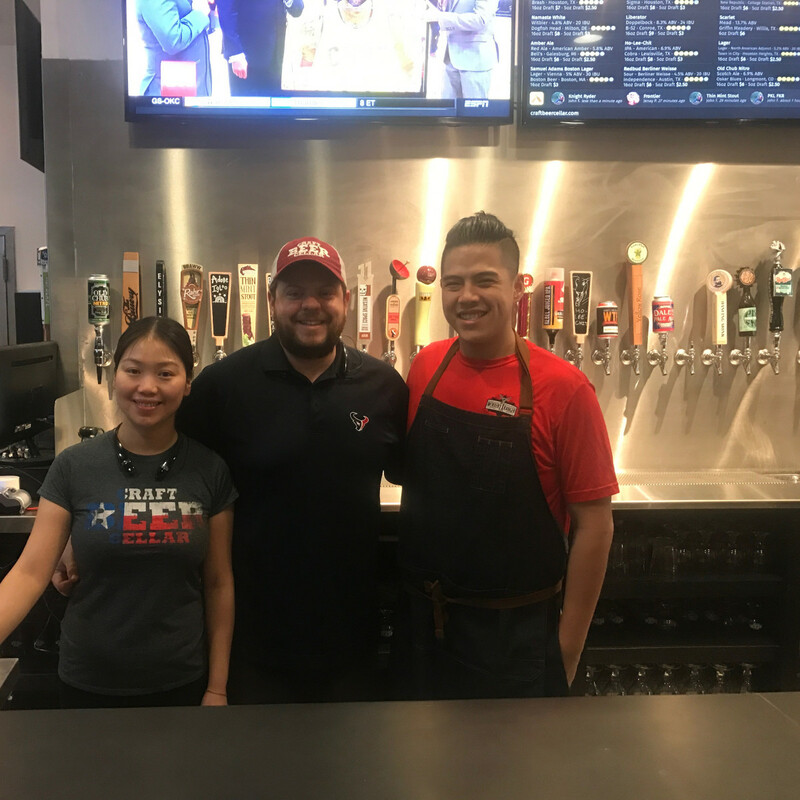 Having a larger kitchen with a grill means additional items like a wagyu beef burger, a smoked chicken sandwich with kimchi, and shrimp-filled Cajun hush puppies are also available, co-owner Tony Nguyen tells CultureMap. Hours are still in flux during the soft-opening, but lunch and dinner service are currently available, with late night service a possibility for weekends. 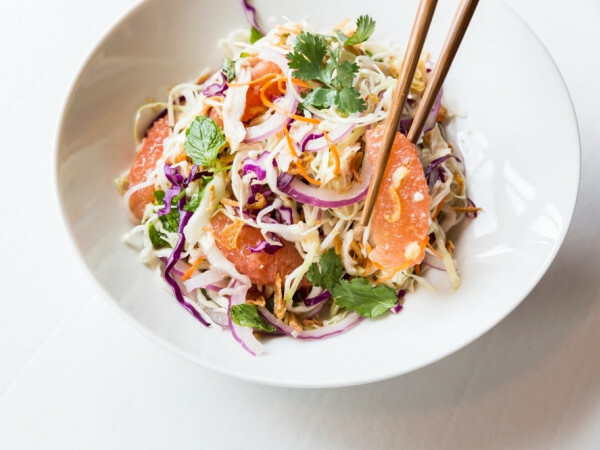 Certainly, the mix of craft beer and Vietnamese-inspired food has been a hit for places like Nobi Public House in Clear Lake and Hughie's, which suggests it will work at CBC, too. Labac affirmed that he's received a positive response so far from customers. 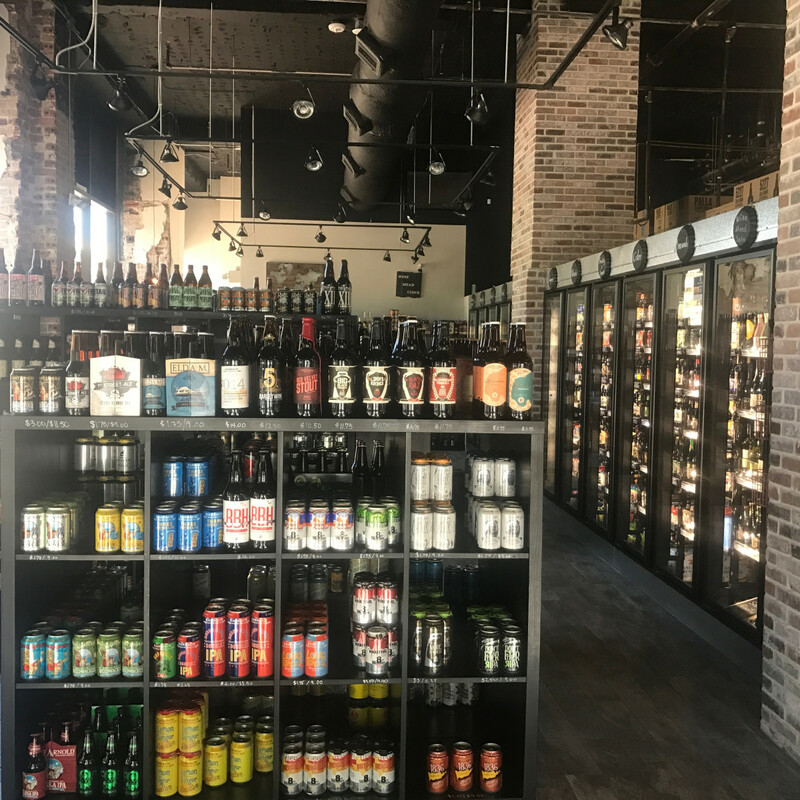 Adding food helps Craft Beer Cellar compete with other craft beer bars like Conservatory and The Flying Saucer, but Labac hopes to grow the retail component as well. He’s working on leasing a few dedicated parking spots, which will eliminate the hassle of having to find street parking and pay for a meter. Those who are new to craft beer or uncertain about what to purchase can take comfort in the fact that CBC’s staff has earned the Cicerone Level One certification, which means they are familiar with different styles of beer and have been trained on the store’s offerings. Competing with large grocery and liquor stores can be tough, but the store tries to set itself apart.